Detroit artist This Life. 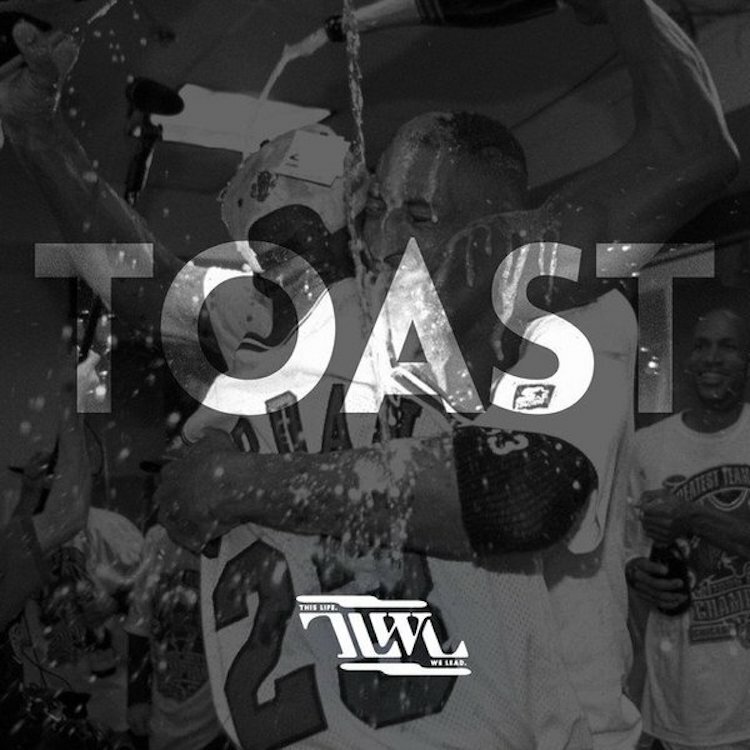 We Lead starts 2019 off the right way with the release of his fresh new listen “Toast” that celebrates life and good vibes. Lift your glass and stream “Toast” on Spotify below.